Photography by Konrad Philipp and Johannes Leijonberg. 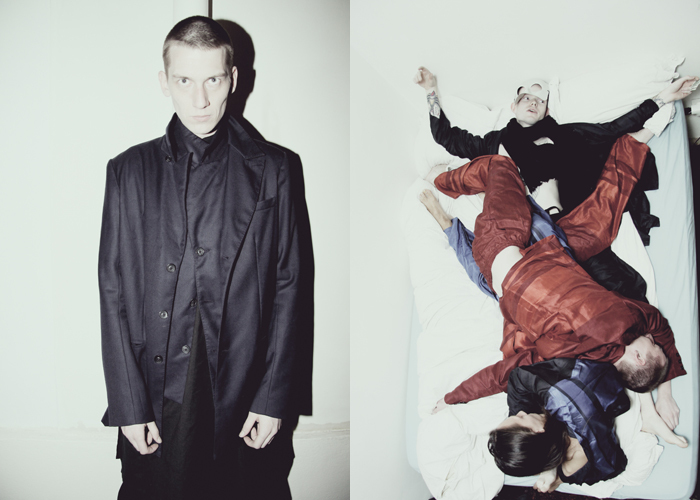 Fashion by Adele Gillardeau and Johannes Leijonberg. Click for details. All clothes by Khadi and Co Mens Collection AW13. 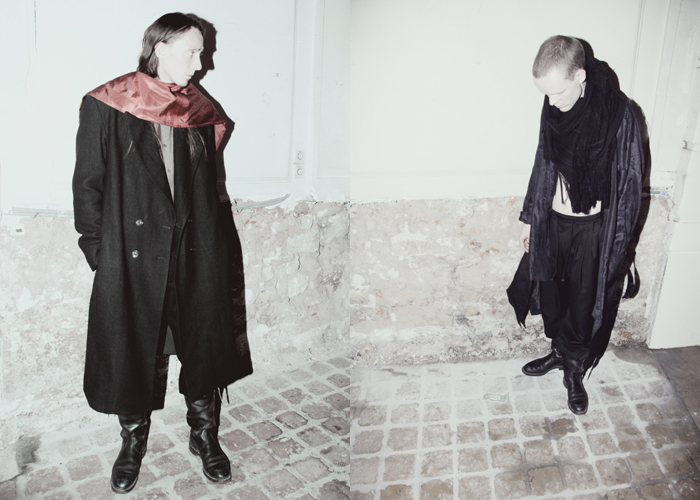 Photography by Konrad Philipp and Johannes Leijonberg. 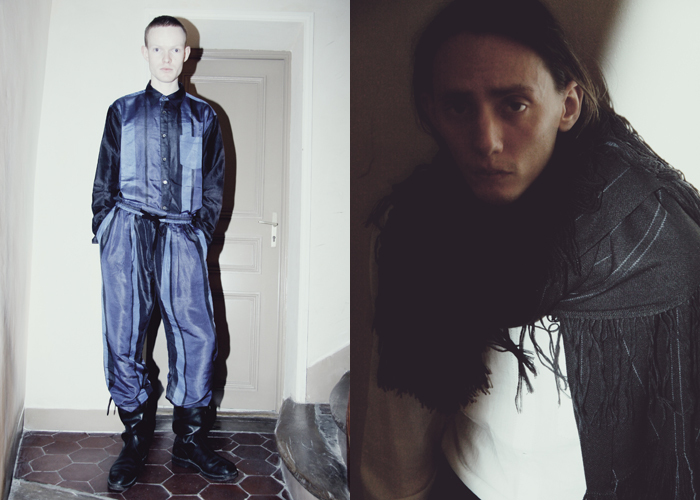 Fashion by Adele Gillardeau and Johannes Leijonberg. 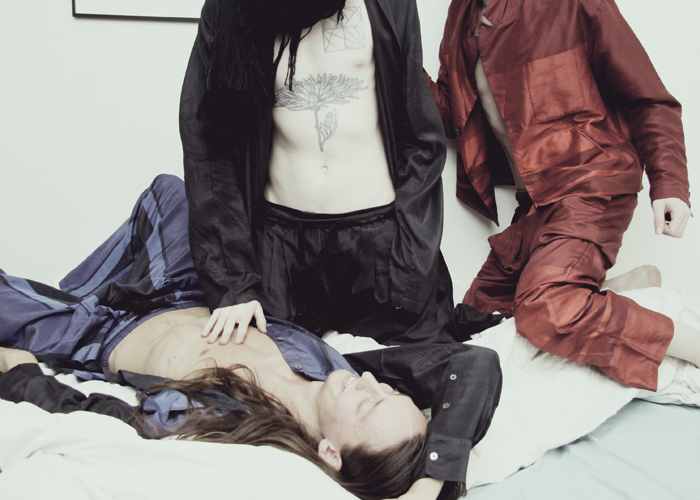 Modeling by Rory O`Hara, Vanya Polunin and Konrad Philipp@Tomorrow Is Another Day.